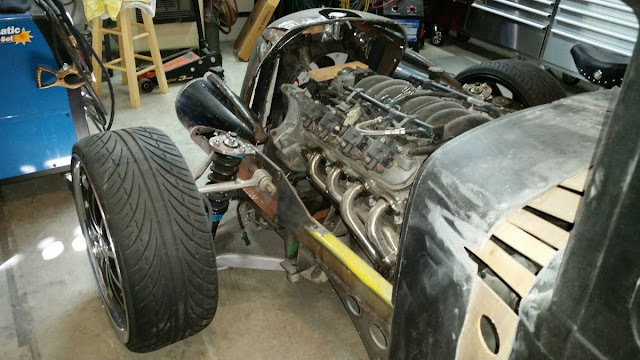 There’s a guy at who works at our local salvage yard in Charleston who has built a ‘rat rod’ out of various components skimmed off of cars on their way into the yard, starting with the body of an unknown depression-era origin. I don’t like him or his car because he yelled at me for trying to remove parts from it on my first visit, both because it was parked in a friggin’ junkyard and it was a complete pile. Here you have a similar vision with slightly, only slightly, better execution. 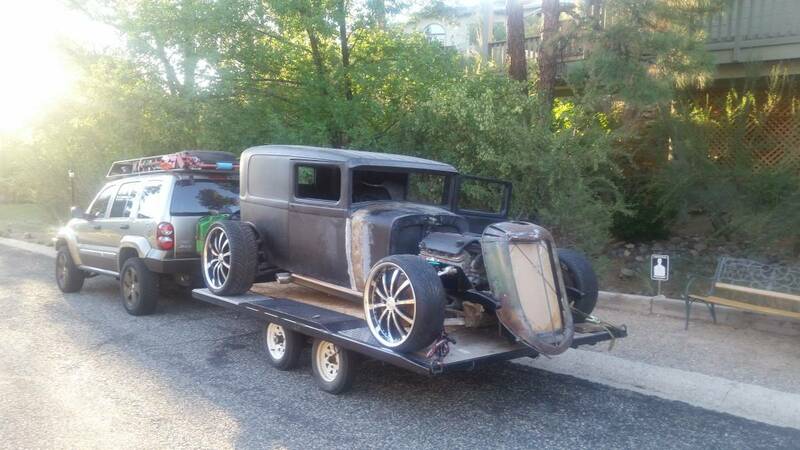 Find this 1931 Ford on a C6 Chassis in Prescott, AZ for $15,200. This post is part of DT's 2016 Birthday Celebration of 100 cars; enjoy the ride! The copy in this post was written by Matt, a newer DT contributor based in SC.